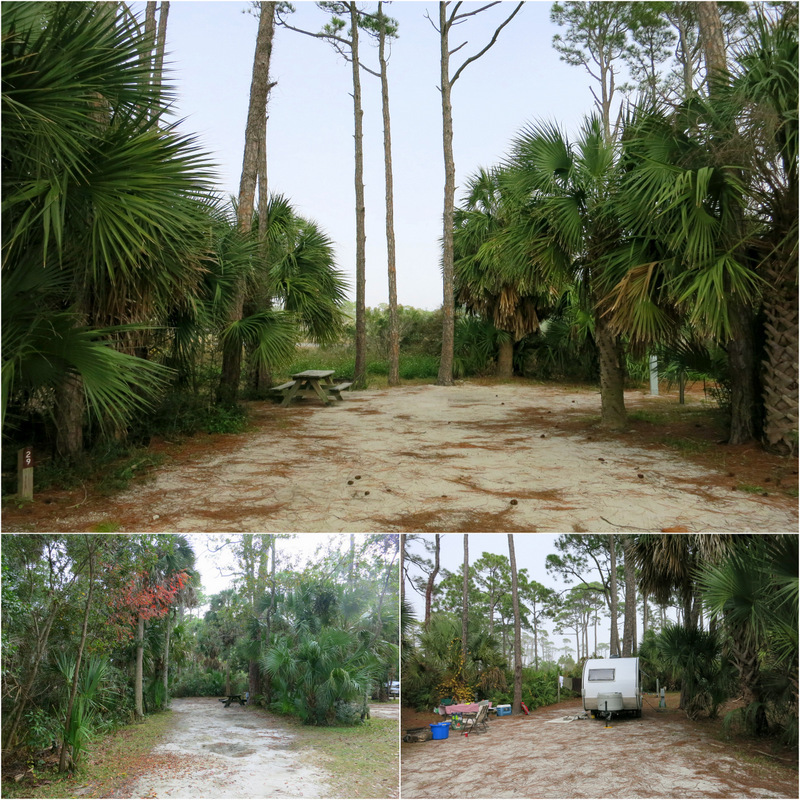 As soon as we arrived in Florida we were flooded with comments and emails from people telling us that we MUST go to St. Joseph Peninsula State Park park. According to…well, nearly everyone, it has the best beach around. We like beaches, and we especially like the best beaches, so of course we wanted to go, but there was a few minor details keeping us from the park. The first was the ever annoying lack of cell service. All of my research pointed to a weak cell signal, which means it’s a no go for us during the work week. The second was some dental work for Tim. I won’t bore you with the whole story, but basically a broken tooth led to a temporary crown, which led to a week and half wait (longer than normal because of Thanksgiving) for the permanent crown, which meant we couldn’t go too far from the original dentist he visited while we were in Grayton Beach. All of this means that no, we didn’t stay at St. Joseph Peninsula State Park, but yes, we did go there for the day, and just as everyone said..it was AWESOME! You were all right, it is the BEST beach! 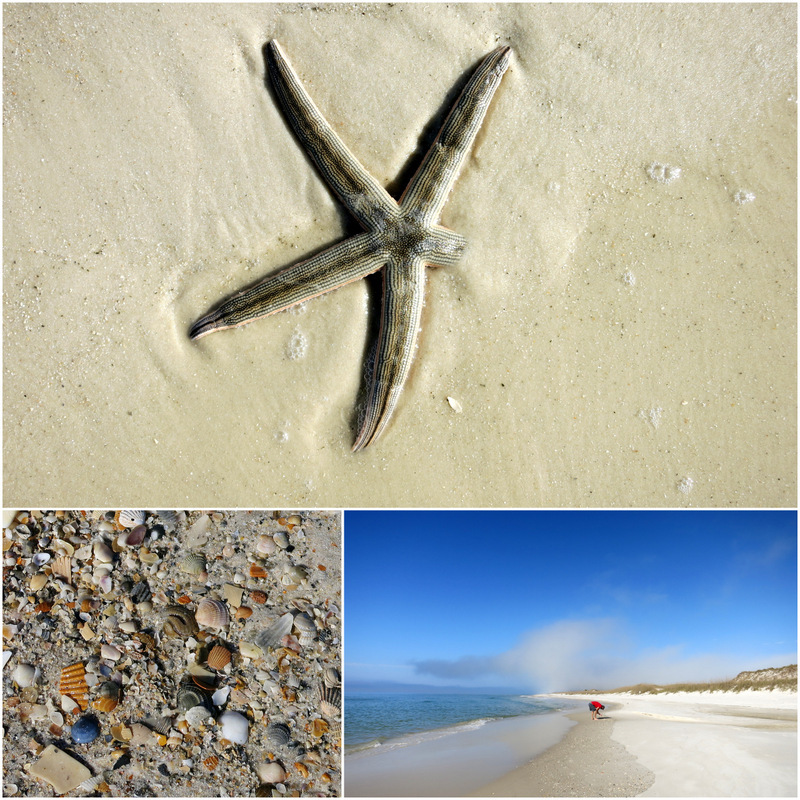 As the name suggests, St. Joseph Peninsula State Park is located on a peninsula. A long skinny peninsula called Cape St Blas that curves out from the very southern part of the Florida Panhandle and back around toward the town of Port St. Joe. 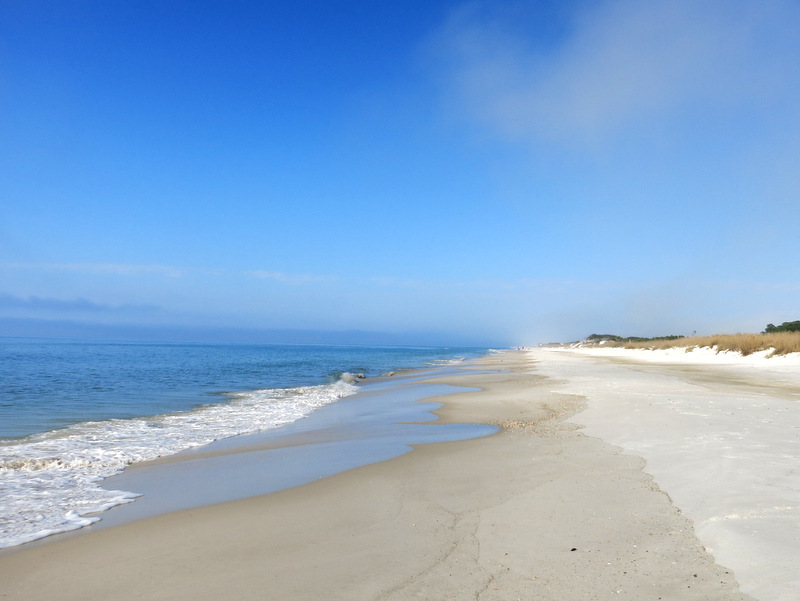 The state park is at the northern tip of the peninsula and surrounded on both sides by miles and miles of pristine, white sugar sand beach. The weather was a bit iffy when we left St. Andrews state park (where we are currently staying – blog post coming at the end of the week), with thick fog and chilly wind. I had high hopes that the fog would lift, and I guess we got lucky because just as we began driving down the long peninsula, the sky cleared and sun made an appearance. After a quick loop through the campground we set up on the sand for an afternoon of quality beach time. By the way, the campground was good, but not great. The sites were on the small side with very little foliage between, and the campground road was pretty tight in spots, leading me to believe that this would not be the best choice for larger RVs. I am not saying that is was a terrible campground, and we would stay there just to be close to the beach, but it was certainly not the nicest state park campground we’ve ever seen. I took a few photos of some of the better, larger sites. Site 29, Site 73, Site 87. We also confirmed the weak cell signal. At the park entrance, and the spot where we hung out on the beach, the AT&T signal on our phones was quite good, varying from 3-4 bars of LTE. 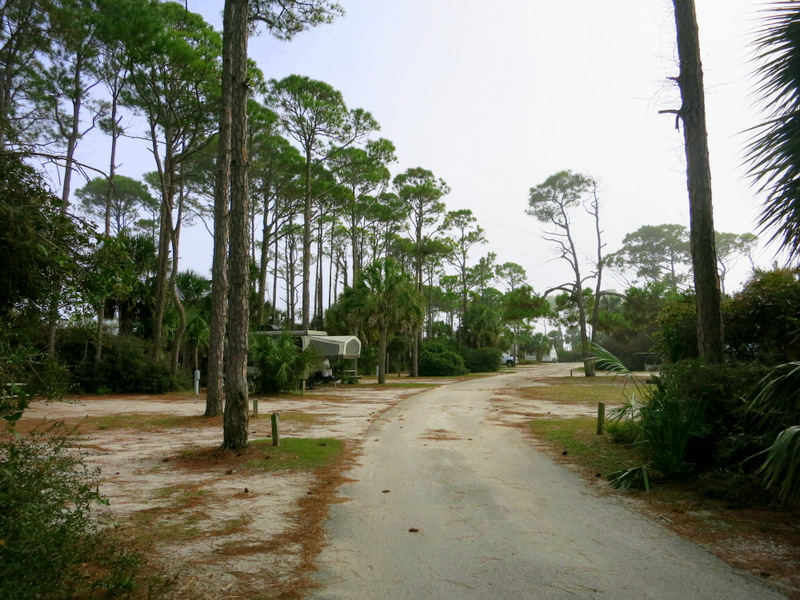 But when we drove into the first campground loop, Gulf Breeze, it went down to 2 bars of 4G, and by the time we got to the second loop, Shady Pines, it was down to 1 bar. Enough for phones calls and maybe an email or two, but not enough for a week of work. We forgot to bring our Verizon MiFi to check the signal, but our friends Laura & John tried to stay there the next day and reported an even weaker Verizon signal that they deemed unusable for a week of working from the campground. It’s possible that with a booster these signals could be improved, but since our Wilson Sleek Booster has decided it’s not up for the job of boosting (you only had one job!) I don’t think this campground will be on our immediate list of places to stay. Back to the beach. 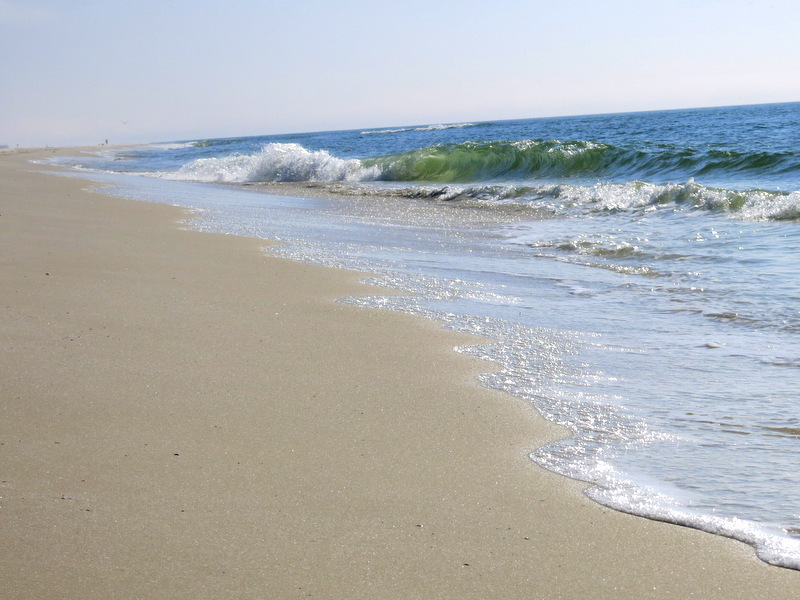 After an ocean side picnic we took a long walk down the beach looking for shells to add to our growing collection. This end of the peninsula contains only the state park along with 1900 acres of wilderness preserve, which means you can walk for miles and miles without seeing a single building. By the time we got back to our chairs the fog had returned. We stuck it out for awhile longer hoping it would clear out again, but instead things went from kind of foggy to zero visibility in about 30 minutes. Soon my toes were cold and my bare arms covered with goosebumps. It was time to pack it up. If we’re ever in the area again I would definitely go back for more exploring. We didn’t get a chance to spend any time on the bay side of the peninsula, or hike on the trails in the nature preserve. Of course, the beach itself is worth a return trip. Now we will be the one’s recommending it to others. The secret it out. This is the best beach around. It’s neat to find a traveler/vandweller/RV/camper blog and see mention of Florida. 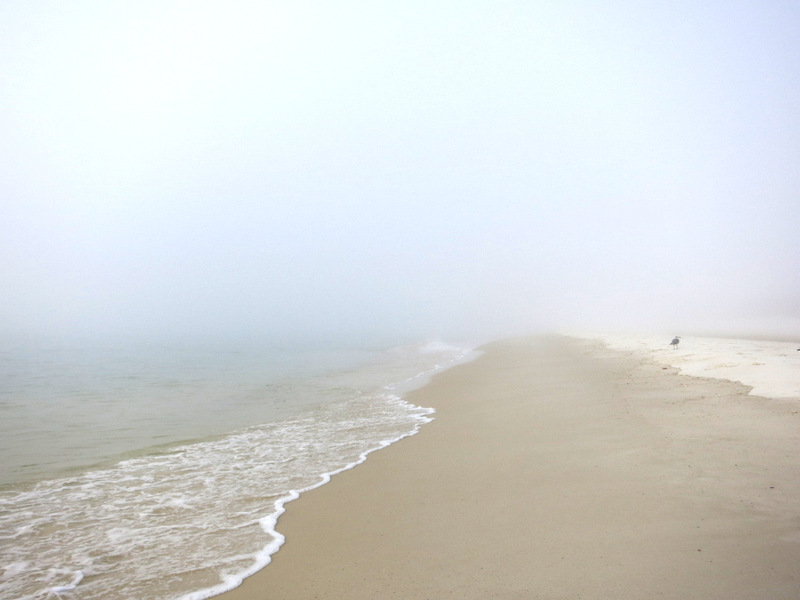 But, St George Island is the prettiest beach in Florida :) But St. Joe’s is nice, too. We’re going to check that one out next weekend Scott! The sand on those Florida beaches just blows my mind…so white…so fine…and the shells…oh my! Pretty amazing right? 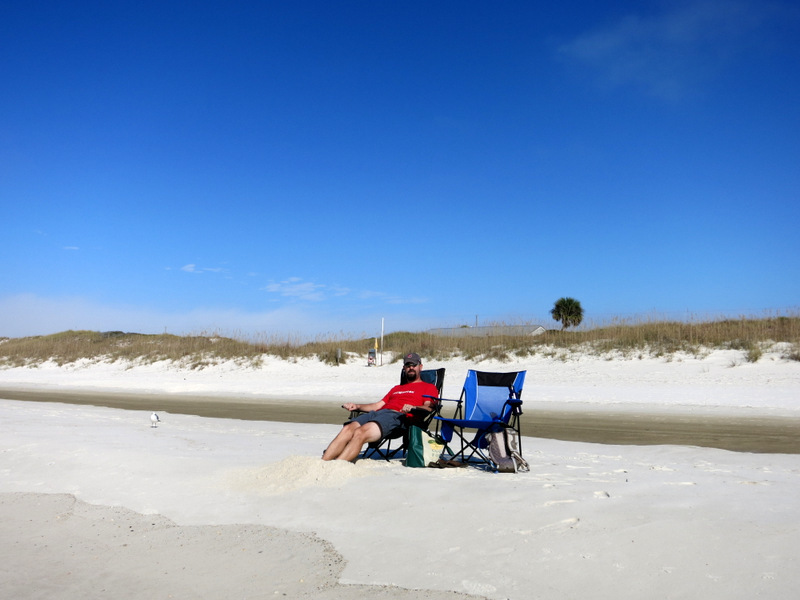 Not only is the sand nice, but we’ve encountered virtually no seaweed, trash or other debris. These are definitely some of the nicest beaches I’ve ever seen. Love the fog photo! Which loop did you end up staying in and/or which one would you recommend to stay at this time next year? Size is not a problem for us with our small rig. Thanks! We couldn’t stay overnight, but it you don’t need a lot of space I would recommend the Shady Pines Loop. If you want cell service then go for the Gulf Breeze Loop. Your photos are gorgeous! But I think St. George is at least equally beautiful. (Of course, I’m a bit biased because I have family there.) I’ll be interested to hear what you think. So is your Wilson booster not doing its job? We’ve been thinking of getting one to amp up our Verizon signal. I am excited to see St George. We are only staying one night, but at least we’re squeezing that in. I think there’s something wrong with our booster. Everyone else who has one reports excellent results. Thanks for great post about the state parks you visit. Will be keeping a list for our next visit to FL. We did stay at Palmetto SP in LA over Thanksgiving . Very very nice. Thanks for tip. The Cajuns weren’t cooking turkeys though…it was pots of gumbo and red beans everywhere. Smells were amazing. FYI the Florida super white beaches are silica not sand. They are great in hot sun because it (silica) doesn’t get hot like sand will. So glad you made it to Palmetto SP. I hope you took part in the cajun feast! That makes sense about the sand – or not sand. Explains why it’s so white. When we went to White Sands in New Mexico we learned that the “sand” there is actually gypsum and doesn’t get hot even on the warmest days. Much more enjoyable than burning your feet! I’m with the others–we are partial to St. George (although St. Joe is pretty sweet, too). We’re going to spend Saturday night at St. George. It’s another one that lots of people recommended. Lovely and informative stuff! Finally… a sugary beautiful reason to go to Florida. The beach shots are perfect… and the tight shot of the “star” in the sand… perfect.